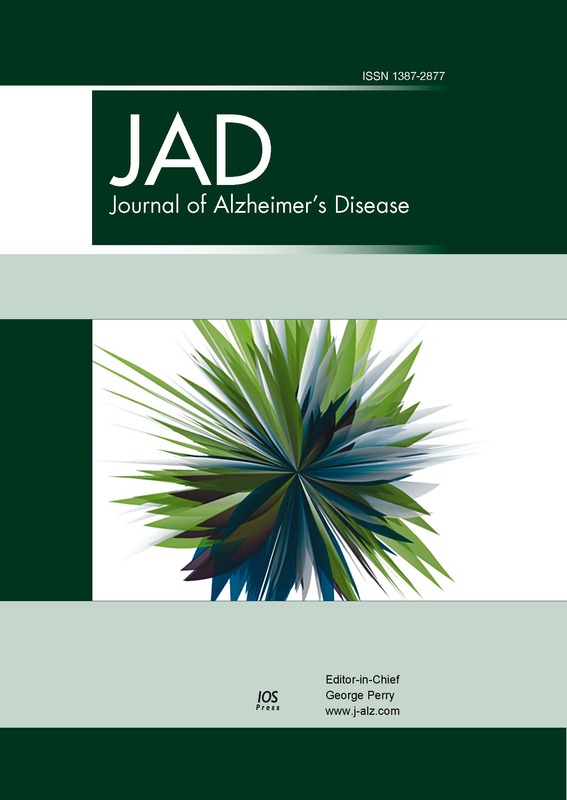 A Cross-Validation of FDG- and Amyloid-PET Biomarkers in Mild Cognitive Impairment for the Risk Prediction to Dementia due to Alzheimer's Disease in a Clinical Setting. Assessments of brain glucose metabolism (18F-FDG-PET) and cerebral amyloid burden (11C-PiB-PET) in mild cognitive impairment (MCI) have shown highly variable performances when adopted to predict progression to dementia due to Alzheimer’s disease (ADD). This study investigates, in a clinical setting, the separate and combined values of 18F-FDG-PET and 11C-PiB-PET in ADD conversion prediction with optimized data analysis procedures. Respectively, we investigate the accuracy of an optimized SPM analysis for 18F-FDG-PET and of standardized uptake value ratio semiquantification for 11C-PiB-PET in predicting ADD conversion in 30 MCI subjects (age 63.57±7.78 years). Fourteen subjects converted to ADD during the follow-up (median 26.5 months, inter-quartile range 30 months). Receiver operating characteristic analyses showed an area under the curve (AUC) of 0.89 and of 0.81 for, respectively, 18F-FDG-PET and 11C-PiB-PET. 18F-FDG-PET, compared to 11C-PiB-PET, showed higher specificity (1.00 versus 0.62, respectively), but lower sensitivity (0.79 versus 1.00). Combining the biomarkers improved classification accuracy (AUC = 0.96). During the follow-up time, all the MCI subjects positive for both PET biomarkers converted to ADD, whereas all the subjects negative for both remained stable. The difference in survival distributions was confirmed by a log-rank test (p = 0.002). These results indicate a very high accuracy in predicting MCI to ADD conversion of both 18F-FDG-PET and 11C-PiB-PET imaging, the former showing optimal performance based on the SPM optimized parametric assessment. Measures of brain glucose metabolism and amyloid load represent extremely powerful diagnostic and prognostic biomarkers with complementary roles in prodromal dementia phase, particularly when tailored to individual cases in clinical settings.